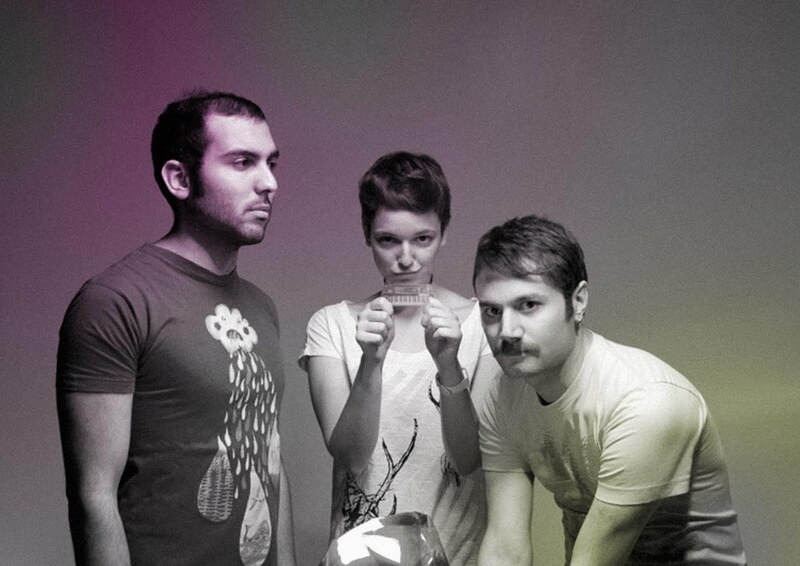 Istanbul, Turkey based indie/electro trio Solardip have been busy the last couple years. Having released their debut album Dip Inside in '09 and now having just released their sophomore EP Diply In Love this month, they are on a roll! Both albums are available in full and free on their website and are oozing with their signature heavy beats with audible Nu-disco, French electro, and synth-pop influences. Very much worth checking out. Can't beat two full free albums! Here are a few tracks that I thought represented them well.